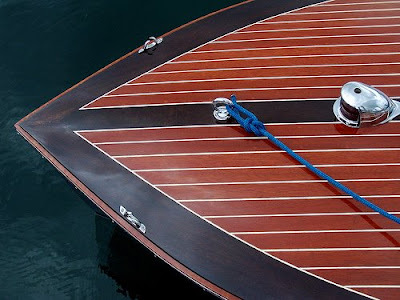 Boats should be made out of wood. I know nothing about sailing, but from the looks of them, they should be, always. 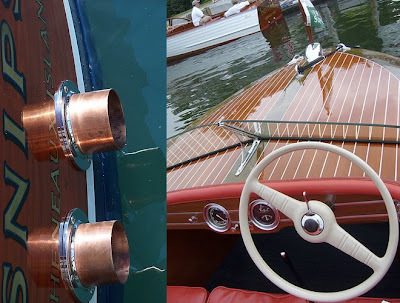 Now CC makes expensive cheap-looking boats. Back in the day THESE were the boats to own. 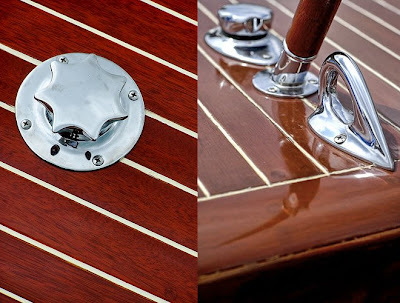 Between the 20s and 50s, CC constructed amazing hulls out of mahogany. American made since 1924. If only you could drive one of these on the streets. 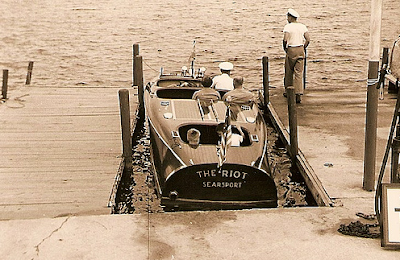 Just under $100k will get you a restored speedboat.